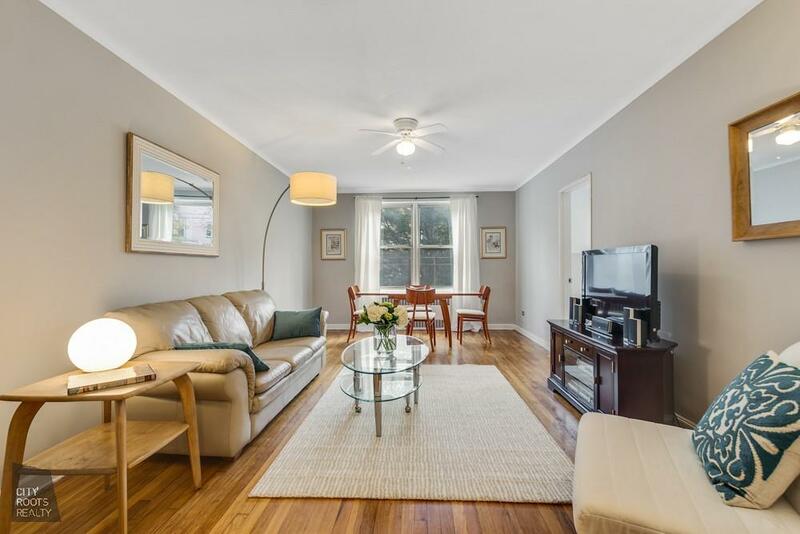 1155 Ocean Avenue, #1F, Brooklyn, NY, New York 11230. 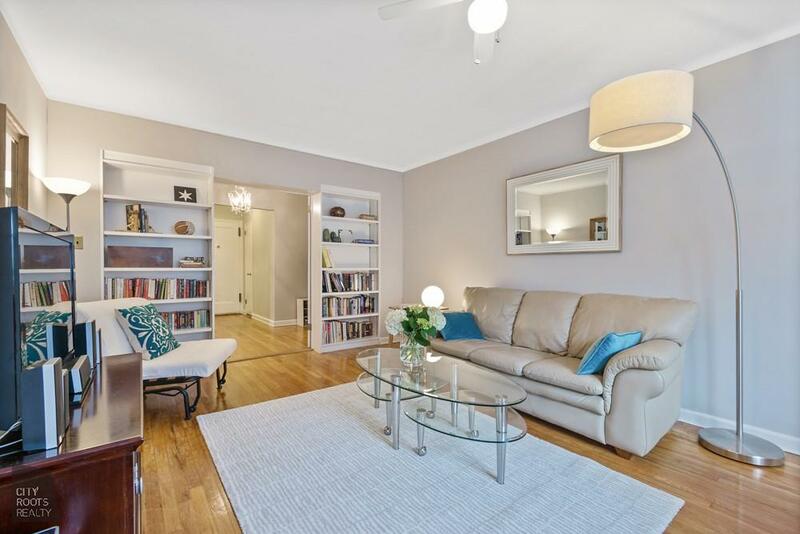 This lovely pre-war two bedroom located in a wonderfully maintained pet-friendly building is situated in Ditmas Park on the edge of the Fiske Terrace Historic District! 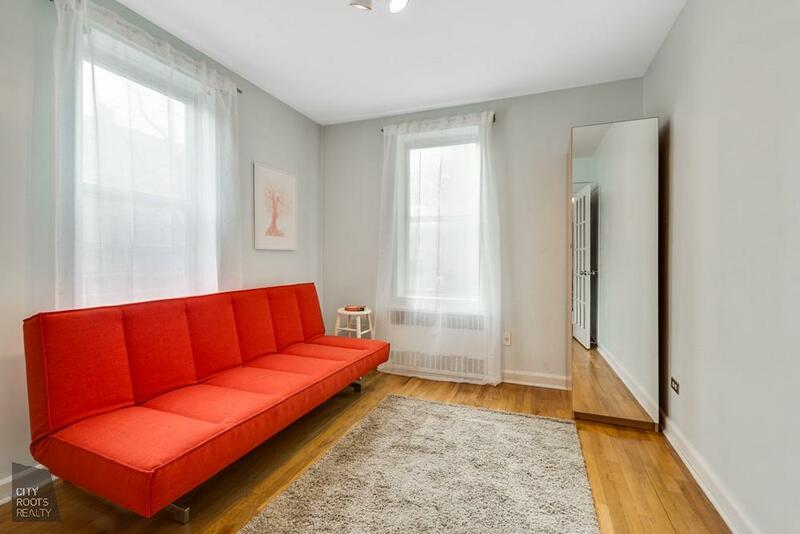 Upon entering this home you will be surprised by the abundant amount of closet space throughout. 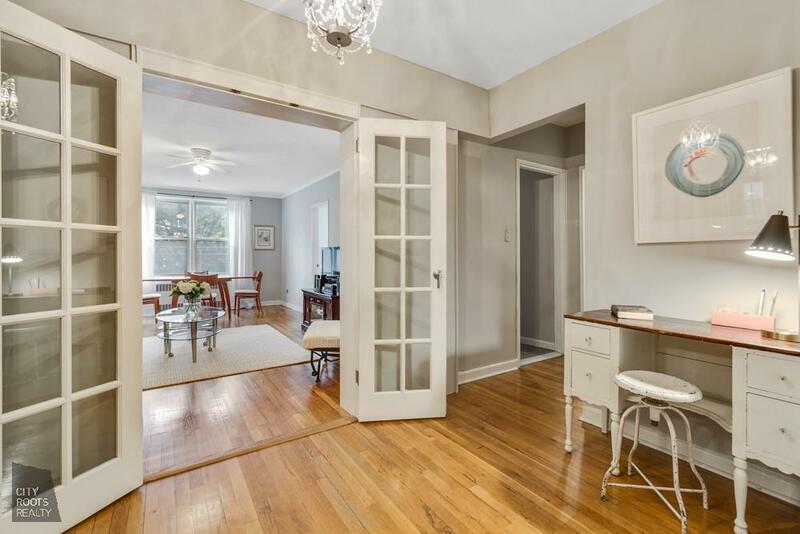 The generously sized foyer makes a great home office space. 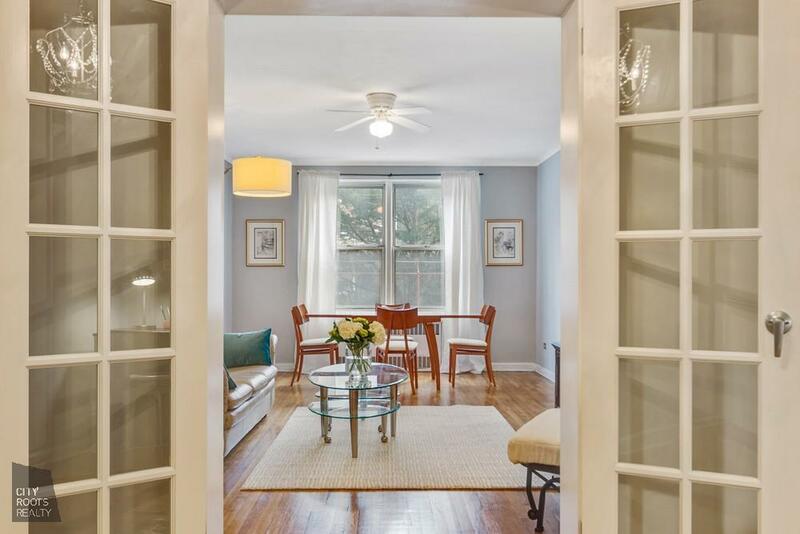 Passing through French doors you enter the airy, quiet east facing, spacious living / dining area with custom built-in bookcases. 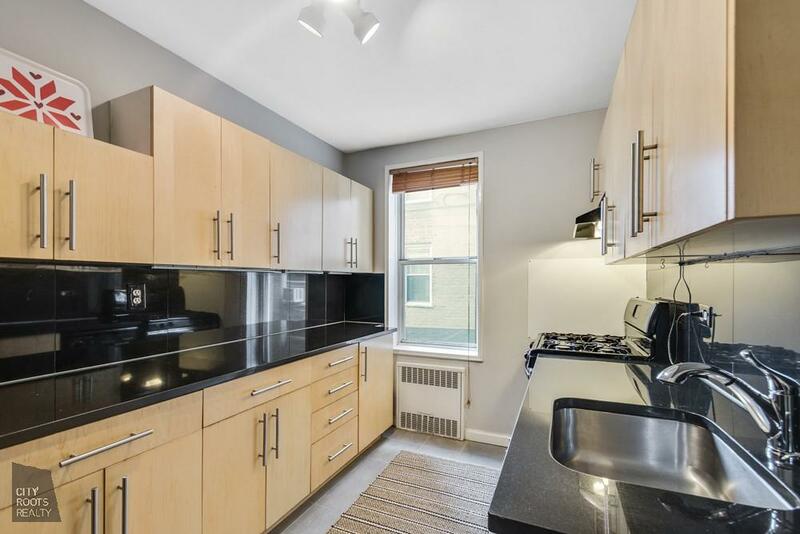 The large kitchen boasts granite counters, a dishwasher and a southern exposure. 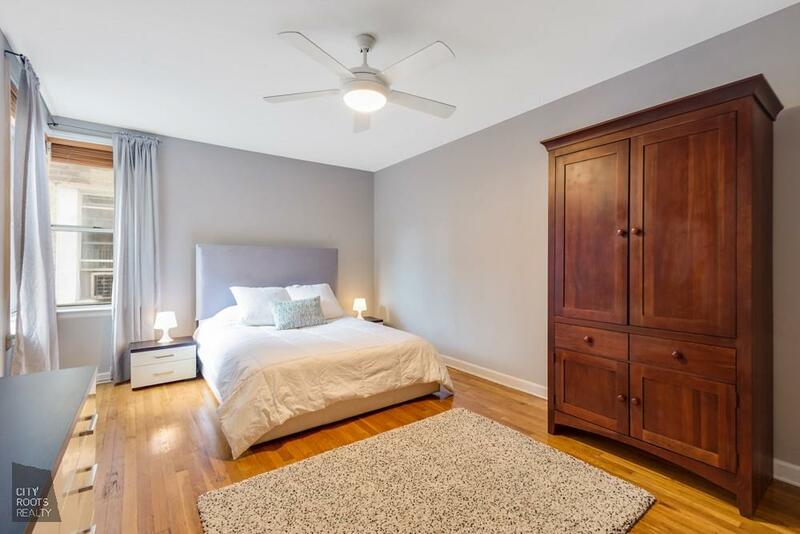 The master bedroom is separated from the second bedroom offering privacy, has two closets, a lot of light and it can easily hold a king size bed. 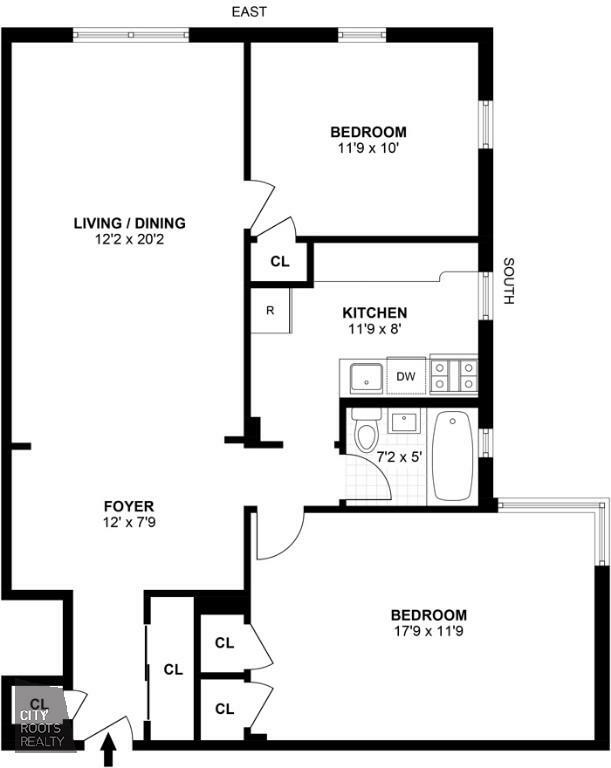 The second bedroom has south and east exposures, and a closet. 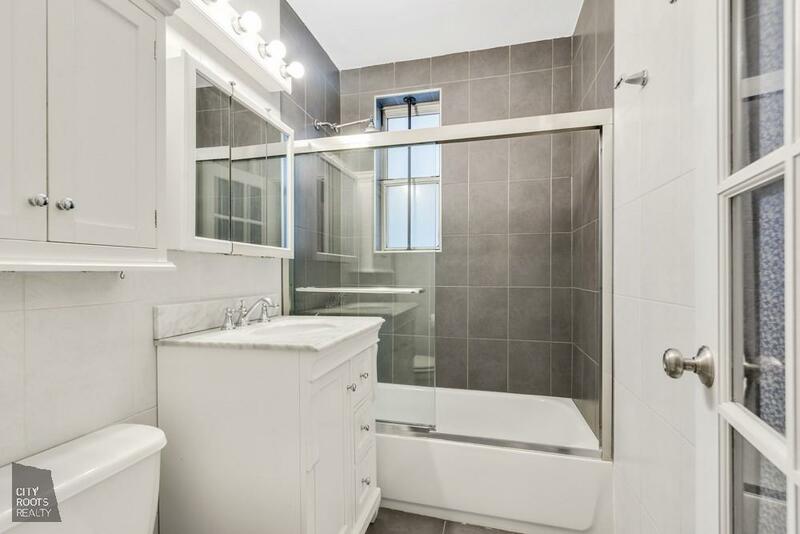 The updated bathroom has a full tub, shower and is conveniently located off of the master bedroom and living room. 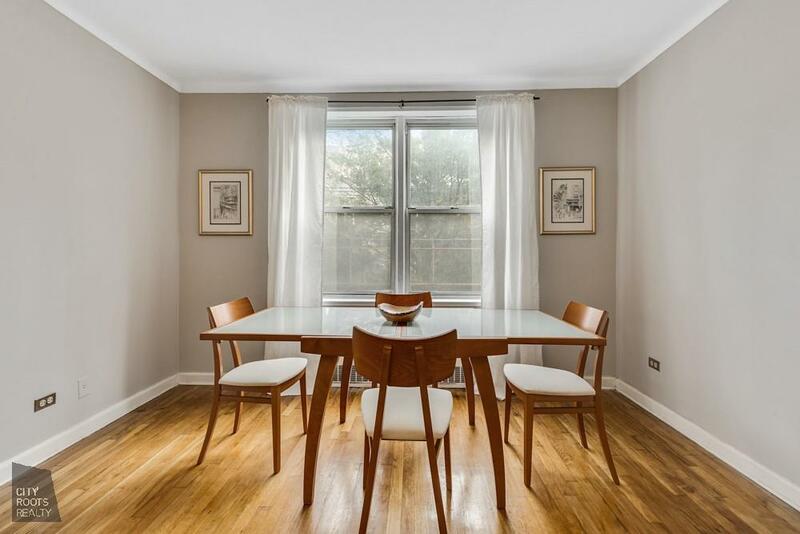 This wonderful building has a live-in super, central laundry room, bike room, storage room and an indoor garage. Located near the Q/B express train at the Newkirk Avenue Station and the 2/5 at Flatbush Junction. Brooklyn College is just a couple blocks away with gym and pool facilities. Don't let this one get away!